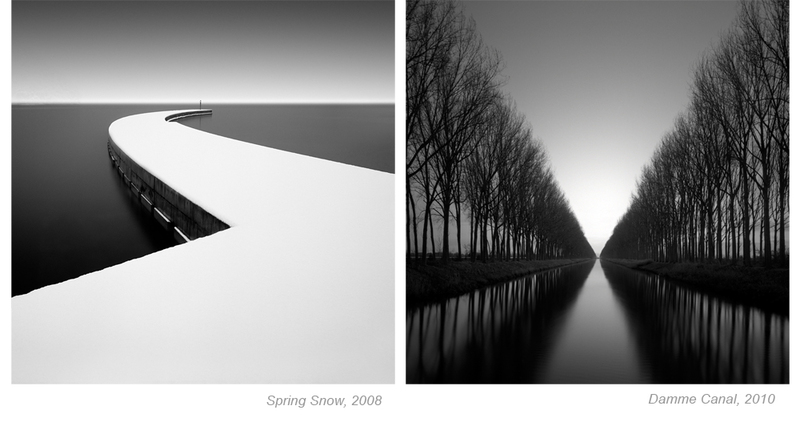 Spring Snow, 2008 and Damme Canal, 2010 by Michael Levin were chosen as PDN's photograph(s) of the day this past Thanksgiving! PDN Photo of the Day is a daily selection by the photo editors at Photo District News. You can view the post here. Congratulations Michael! We'll be showing more of Levin's work in Continuum, an exhibition of images opening at photo-eye Gallery on December 16th. You can view more work from our upcoming exhibition here.